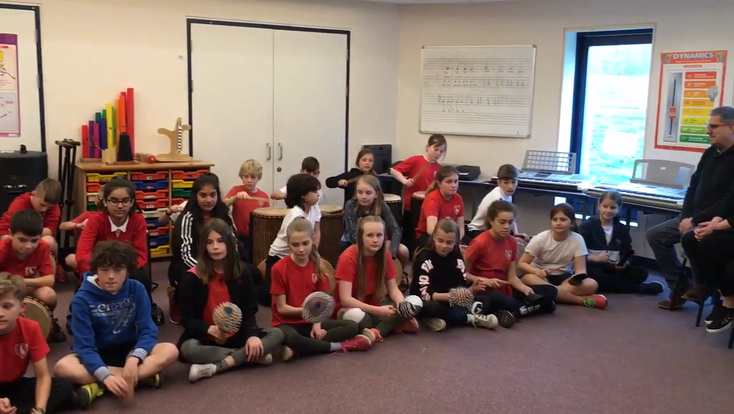 Our vision in the music curriculum is to foster a love of music that allows the children to express themselves creatively through listening, composing and performing, whilst developing musical knowledge and skills. 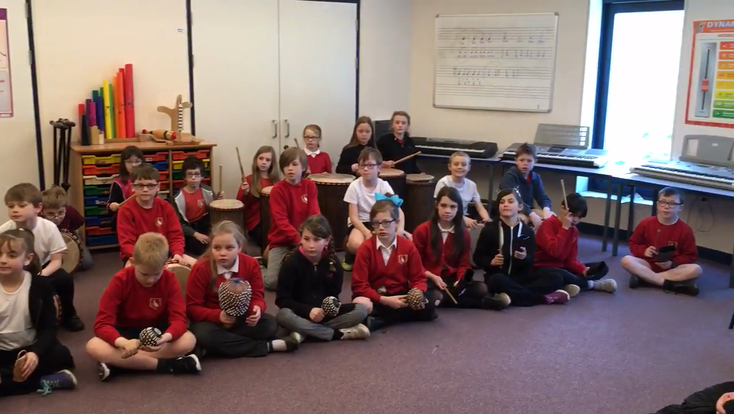 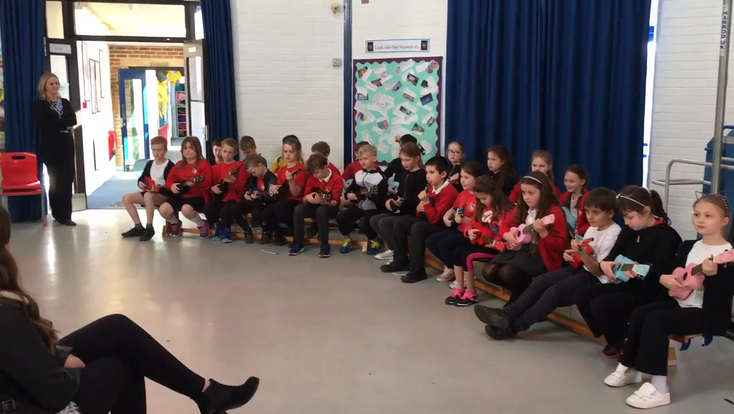 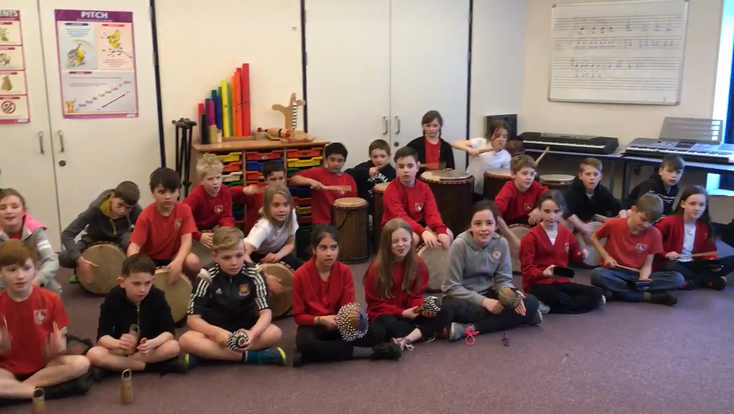 We offer them the opportunity to experience using wind, string and percussion instruments. 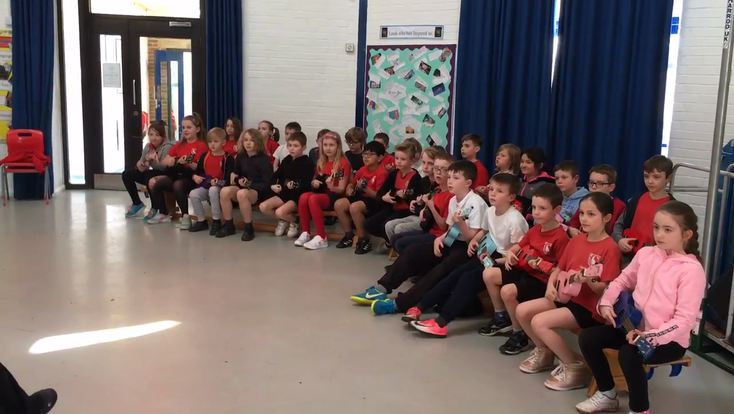 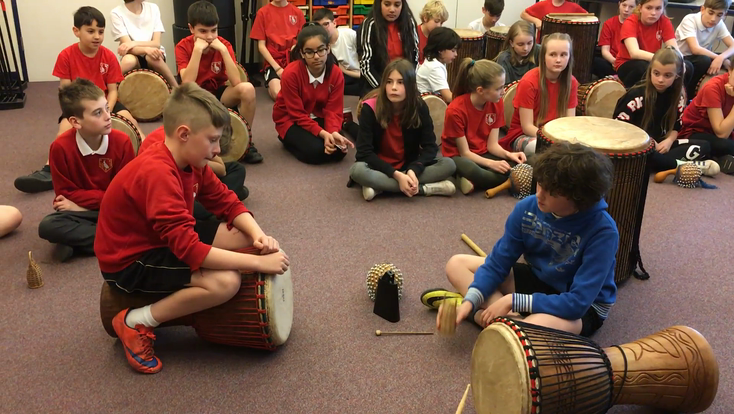 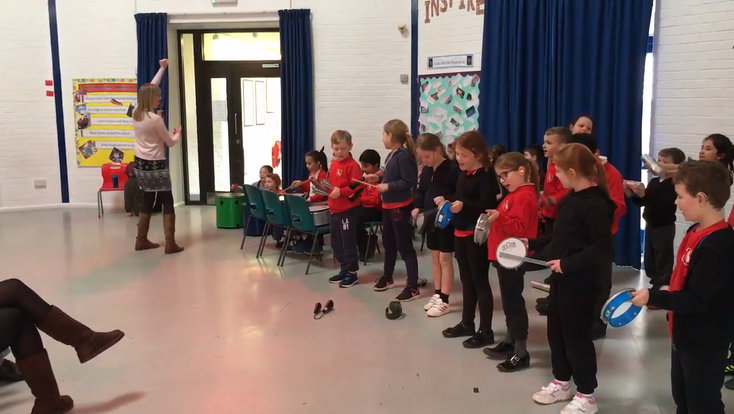 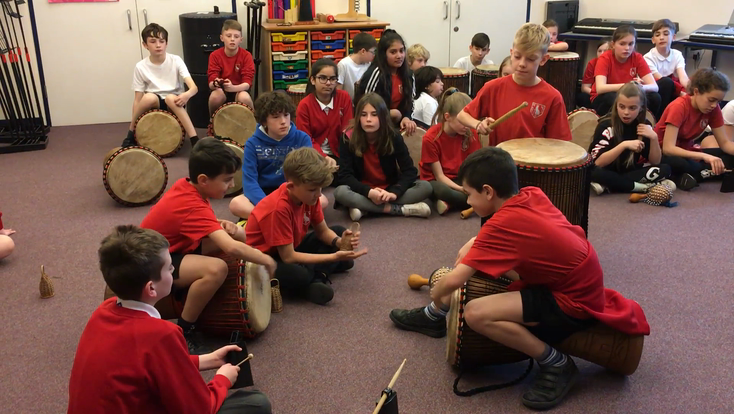 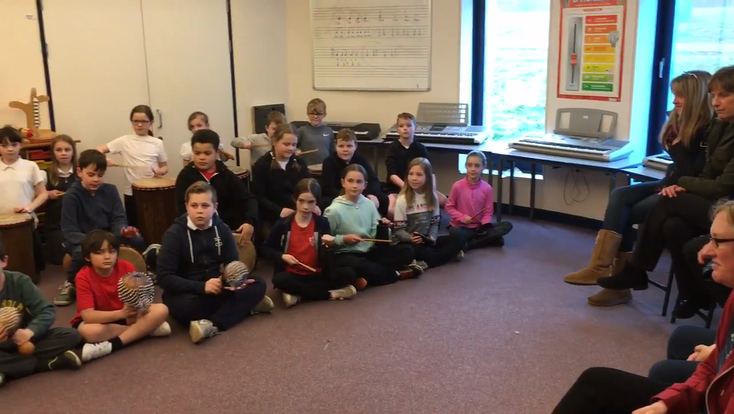 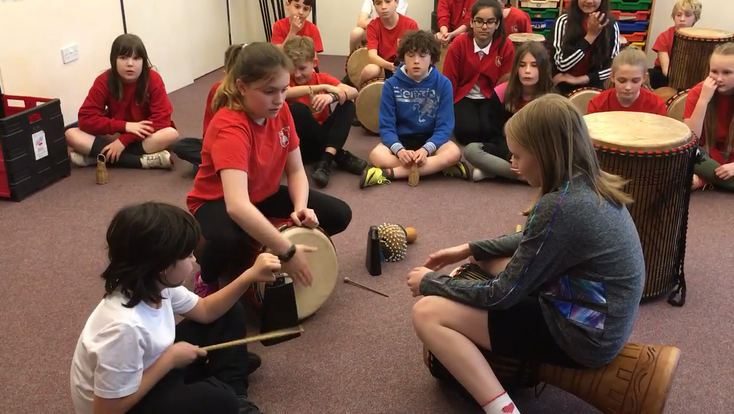 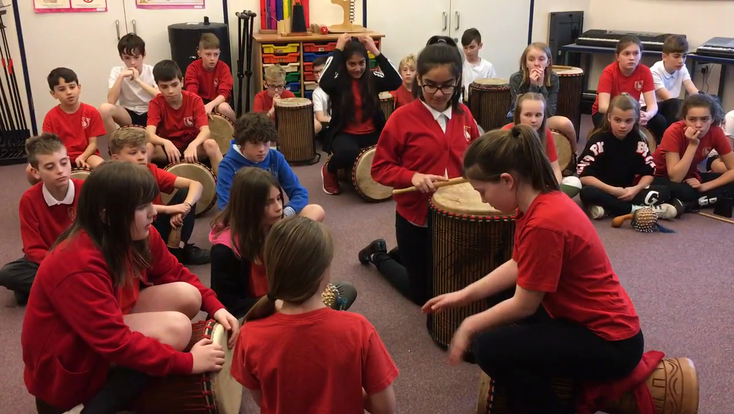 Give access to a wide selection of musical instruments – both tuned and untuned and opportunities to use their voices in song. 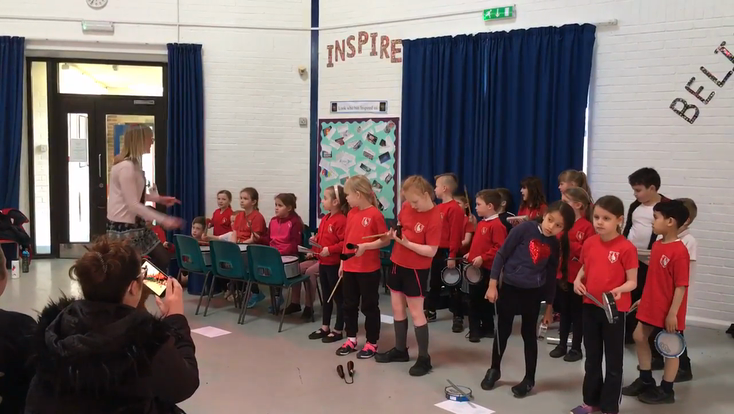 Develop confidence in composing and performing and in evaluating the success of their own work and that of others. 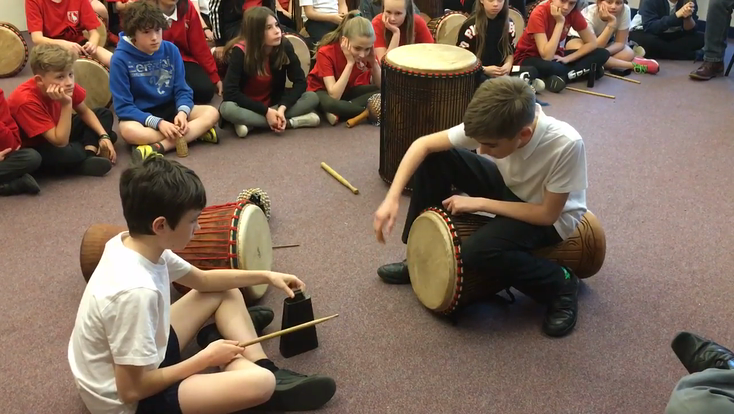 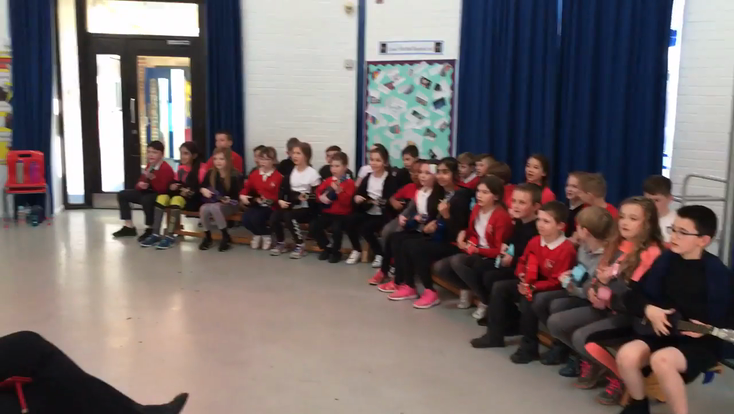 Give the opportunity to perform to audiences that range from the school community to the wider society.